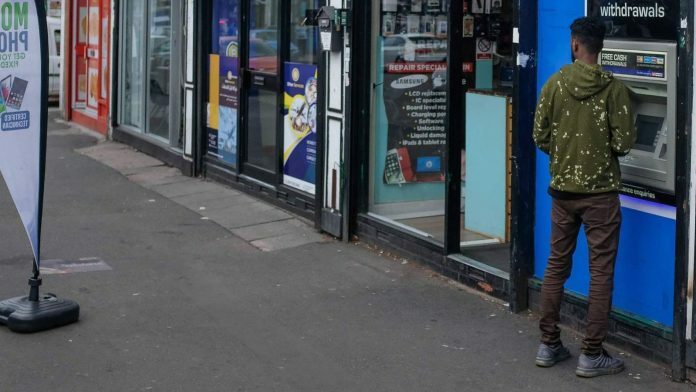 Charges to withdraw money from cash machines would be scrapped under a Labour government to “save Britain’s high streets”. 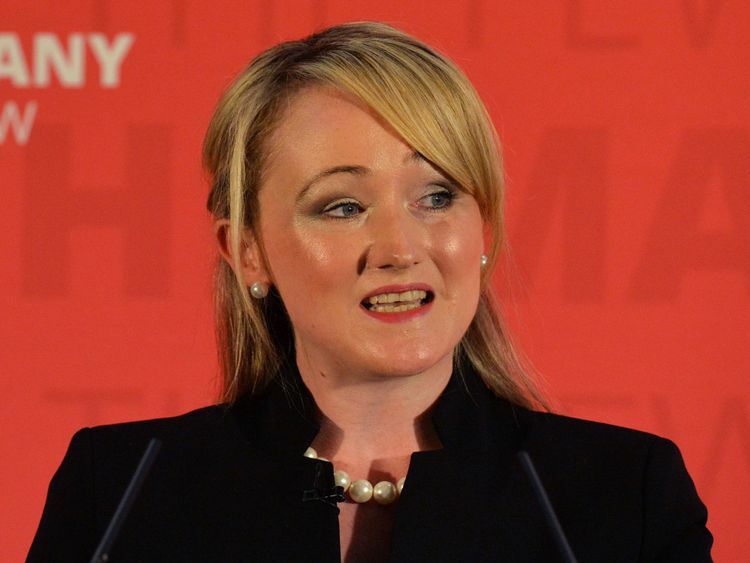 Attempts to stop their “slow agonising death” were announced by shadow business secretary Rebecca Long-Bailey with a range of measures – including stopping Post Office closures. Sky News can reveal Labour would draw up a register of landlords of empty shops in every local authority. And the party would deliver free public wi-fi in town centres, for those having a coffee or working in community spaces. The plans are due to be announced on Tuesday by Ms Bailey at Labour’s autumn conference in Liverpool. She is aiming to boost support for the party in British towns, as leader Jeremy Corbyn suggested a general election could be called imminently. Brexit secretary Dominic Raab insisted on Sunday that “it’s not going to happen”. Research by Which? published in June found that the free-to-use ATM network was “under threat”. The idea to ban them was championed by Labour MP Ged Killen, who welcomed the party’s announcement. “No one should ever have to pay to access their own money,” he told Sky News. The other plans would see post offices owned by the government stopped from further franchising and closing. Under-25s will also get free bus travel in local authorities where local bus services are either franchised or publicly owned. Labour has also promised to “work with” councils to extend wi-fi roll-outs by commercial developers in public spaces. And it will force shop landlords to make their identity and contact details public, creating an empty shop register to “make it easier to bring empty units into use”. A new annual business rates re-evaluation will also be introduced. Labour will hope the announcements shift focus away from the row brewing at its Liverpool conference about Brexit. 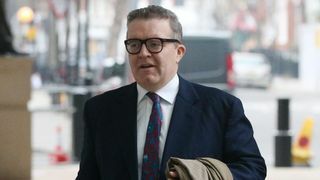 On Monday, the party’s shadow Brexit secretary Sir Keir Starmer said “nobody was ruling out” Labour supporting “Remain” appearing on the ballot paper at a potential fresh referendum. But hours earlier, the shadow chancellor John McDonnell warned any new referendum on Brexit should “respect” the 2016 result to leave.